Raymond was born in South Stoneham, Southampton, Hampshire in 189. His parents were Harriet Mary, b.1851 in Kennington, Surrey and Morris Ashby, b.1847 in Staines. They were married in 1870 in the New Forest, Hampshire. Morris was registered as being a zinc merchant. In the census of 1871 Raymond’s parents were living at 81 High Street, Staines. They employed a general servant. By the census of 1881 they were living at 226 Albert Road, Woolston, Southampton with Harriet’s parents Charles and Harriet. Charles was a surgeon. Also living at this address was Harriet’s brother Charles Edward, who was student of medicine, and Harriet’s aunt Mary Wallis, a cook and servant. The 1891 census shows Raymond’s father is still registered as a retired zinc merchant, Morris is a clerk to a cement manufacturer. The family were living at 139 Winchester Road, South Stoneham, Southampton. Raymond’s parents employed a cook/domestic servant, a nurse/domestic servant, a minder (sick) nurse and a housemaid domestic servant. His sister Elaine was attending the Blue Coat School in Reading. In 1901 Elaine married Frank Rockstro in Basingstoke, Hampshire. She died in Lewes, Sussex in 1966 and Frank died in Islington in 1943. In 1898 Morris married Lucy Newsom. Morris died in Uckfield, Sussex in 1929 and Lucy died in 1959 in Winchester, Hampshire. Gerrold died in 1947 in Hampstead, London although he was still living at Parkstone, Dorset. Raymond’s mother Harriet died on 30th March 1941 at Varenna, Springfield Road, Parkstone, Dorset, the home of her son Gerrold. She was 91 years old. She left a probate to her son Douglas who was a company director and her daughter Elaine Mary Rockstro, wife of Frank Braine Rockstro – £25,448.3s.5d. In the census of 1911 Raymond was living with his brother Morris, Morris’s wife and three children. Also at the address were a children’s head nurse/domestic and a children’s minder nurse. It states that they were living temporarily in apartments occupying 9 rooms in Shanklin, Isle of Wight, but their address was given as Elmsleigh Bassett, Burlington, Queens Road, Hampshire. Raymond was stated as being a worker at a builders merchant’s business; his brother Morris was employed as a director in the building merchant business with private means. Raymond enlisted at Southampton and served as a Private in the 8th Battalion of the Royal Fusiliers. 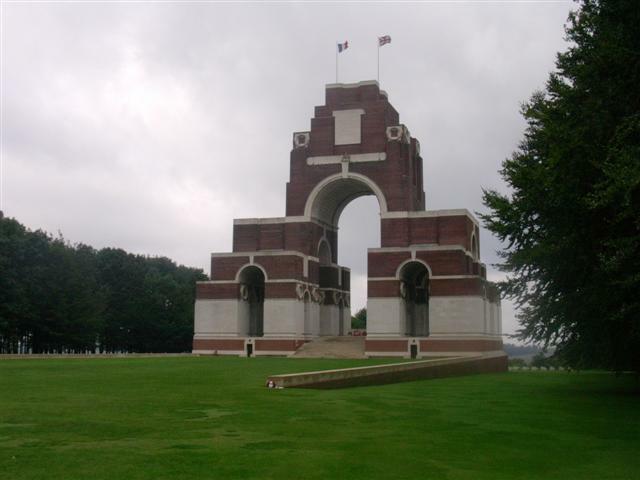 He took part in the Battles of the Somme. He was killed in action on 7th October 1916 aged 25. Raymond was awarded the Victory Medal, the British Medal and the Distinguished Service Medal. 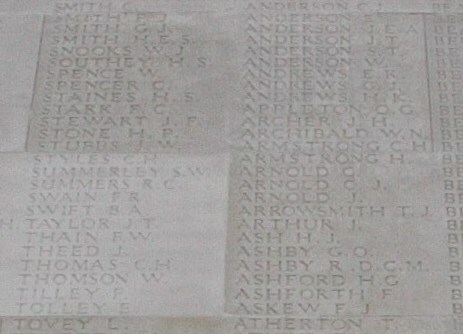 It was stated he had “A Good Great War at the Western Front’ the D.C.M was awarded to Private R. Ashby, Royal Fusiliers, killed in action in 1916′. Raymond Ashby was born, lived and enlisted in Southampton, Hampshire. He was killed in action in France and Flanders on 7 October 1916 whilst serving with the 8th Battalion, Royal Fusiliers. He is remembered at the Thiepval Memorial France. Pier and face 8C 9A and 16A. ASHBY. R. D.C.M. at Thiepval. 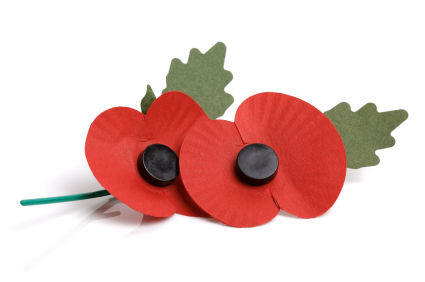 Raymond Ashby of Lingwood, Basset, South Stoneham, Hampshire, a Private with the 8th battalion Royal Fusiliers died on or since 7th October 1916 in France on active service. Probate in London on 8th May to Morris Charles Hooper Ashby a company director and Gerrald Douglas Ashby a gentleman. Effects £21,179 18s 11d. N.B. His D.C.M. was sold at auction in 2001 for £450. Researched by Brenda White 2014.